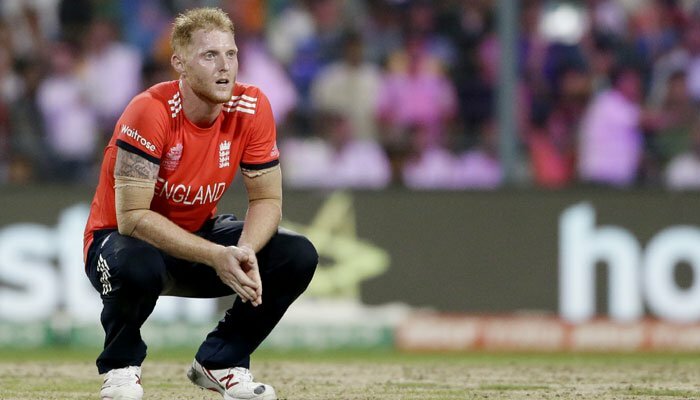 The flamboyant English all-rounder, Ben Stokes has always seen carrying the bag of being the future of English cricket and not many come close to him in terms of his all-around, at least not in the current playing players. He was even appointed the deputy skipper of the Test squad, but the incidents and controversies which followed gifted those responsibilities to Jos Buttler. However, during the first game of the India-Windies T20I that was taking place on Sunday, IPL franchise Mumbai Indians’ official Twitter handle served a gentle reminder as to what happened the last time the Caribbean lads played at this venue. They faced England in the final of the World T20 in 2016 and clinched the trophy by four wickets when Carlos Brathwaite smashed four back-to-back sixes to Ben Stokes in the final over of the game. That game became one of the most horrendous experiences for Stokes as he was handed the ball in the final over with 19 runs to defend. Brathwaite announced his arrival at the International stage by hitting four consecutive sixes and the cricketing world went crazy. It took a lot of time for Stokes to get out of that incident. Of all the people in the world, the last person one would expect to respond to that Tweet will be the English all-rounder. But clearly, Ben seems to have forgotten that traumatic incident and is starting to look at the brighter side of things. 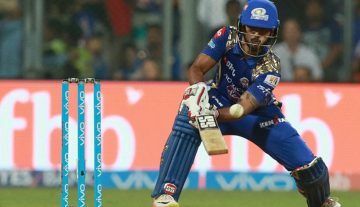 In reply to the MI’s tweet, Ben Stokes simply posted a Tweet saying “Yep!”, suggesting he still hasn’t forgotten those four sixes. This set Twitter on fire and people burst into laughter. A lot of people also appreciated Stokes’ sportsmanship and wit for taking this in the right way. Here’s how some of the fans reacted to Stokes’ Internet-winning tweet. We know, it's very tough for you to forget that one. More power to you Stokesey. No one remembers Braithwaite though.